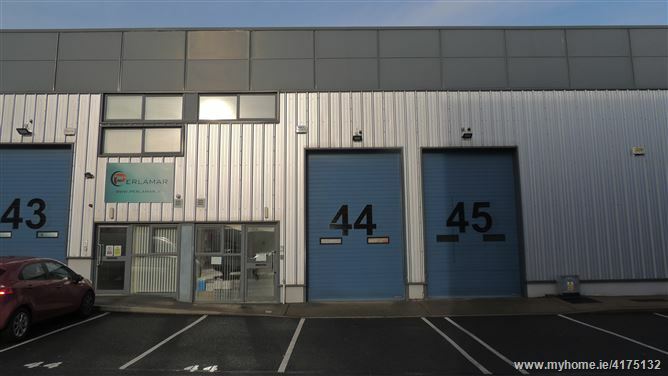 REA Forkin are delighted to introduce unit 44 Newtown Business & Enterprise Centre. 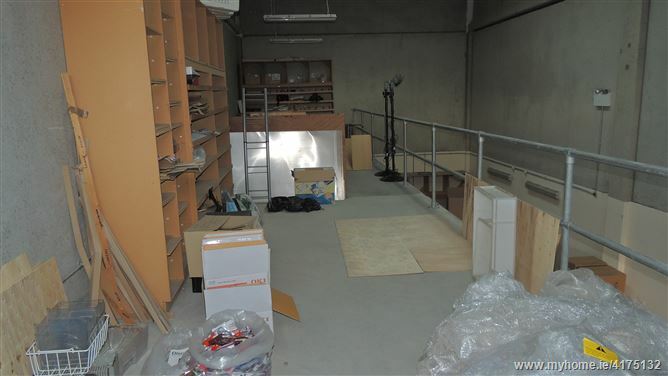 A modern split level Industrial unit of approximately 135sq.m of internal space with allocated parking to the front. 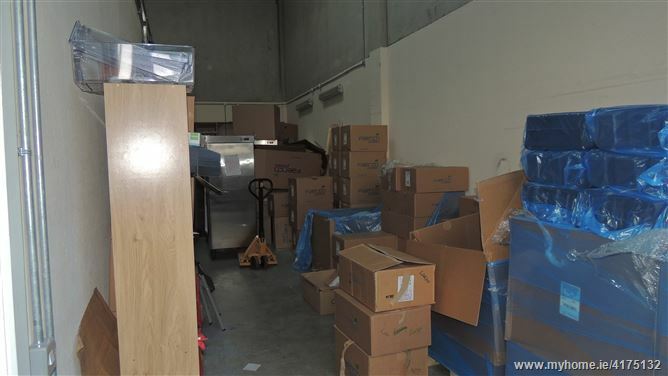 At ground floor level there is a good sized warehouse/storage area with sealed floor and electronic roller door main access; a bright spacious office/reception; ladies and gents toilets and a storage room. 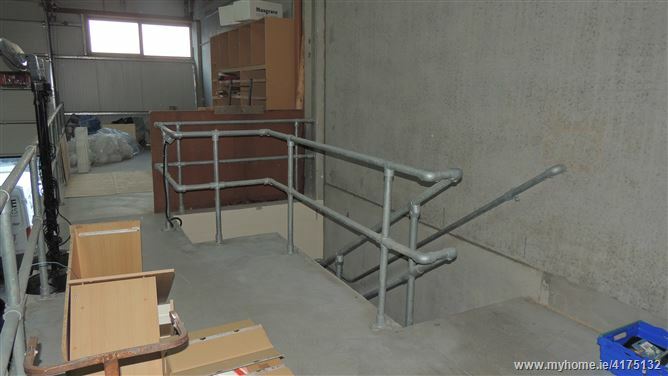 The first floor is a structural mezzanine overlooking the main warehouse. The entire building is wired with CAT 5 cabling and a multi-line phone system. 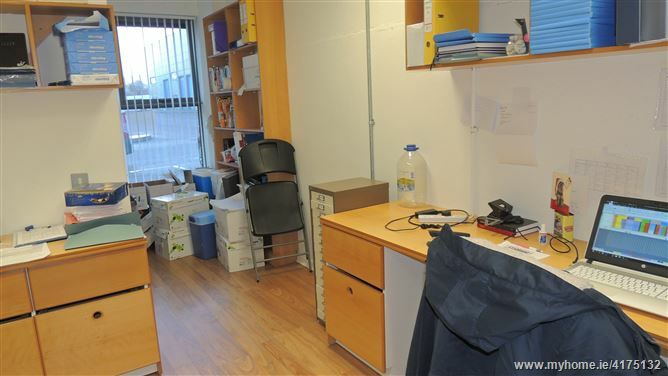 The main office area is very airy and benefits from lots of natural sunlight. It is fully secure with window shutters. 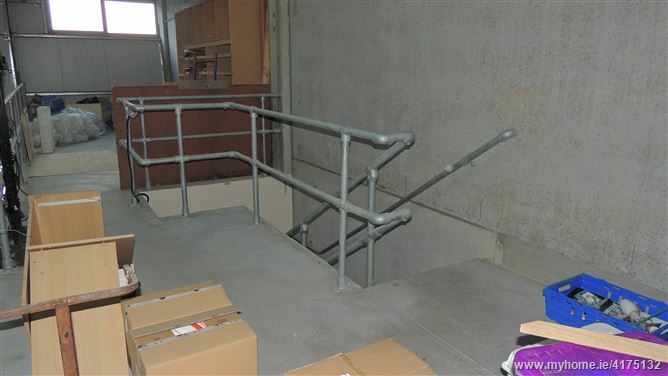 There is an automated insulated goods access door with separate pedestrian access to office area. 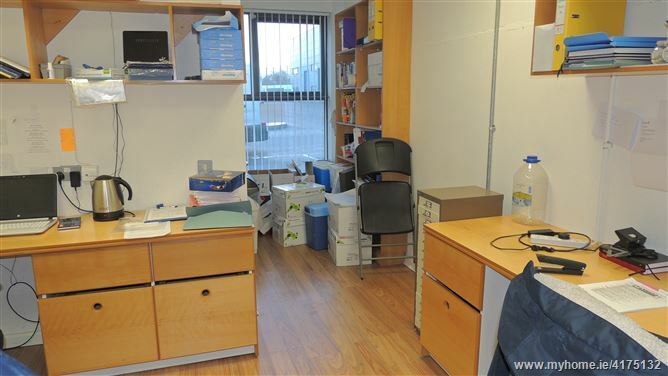 Located on the south side of Newtownmountkennedy just off the N11/M50 motorway and 20 minutes from Dublin.